Tucked away in the north of India, few have the opportunity to experience the breathtaking beauty and serenity of Ladakh and Kashmir. Thanks to altitude and cooler climes, there are only a few months of the year that make it comfortable to traverse this stunning region in its entirety. Dotted with turquoise lakes, remote Buddhist monasteries and a majestic desert that rivals Rajasthan, a luxurious summer escape here will soothe and inspire your heart, mind and soul. 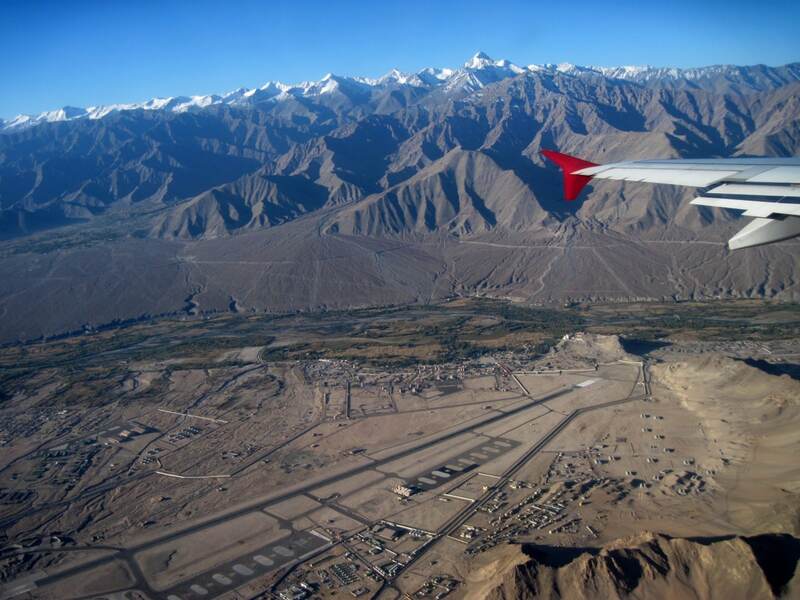 The entry point to Ladakh is the remote town of Leh, that provides a spectacular view of the arid landscape as you fly in. Located near the Indus Valley at an altitude of 11,500 feet, it’s good to give yourself a couple of days to acclimatize here before setting off to explore the scenic valleys and monasteries that are peppered throughout the neighbouring hills. 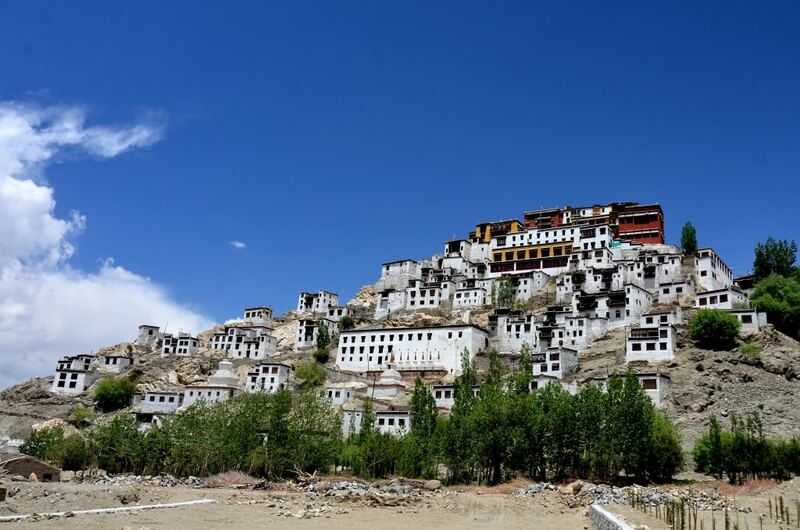 Thankfully there is plenty to enjoy around Leh, from the Tibetan palace that dominates the town, to the beautiful view of the sunset from Shanti Stupa. A short trip from Leh is the Hemis Monastery, that is not only the largest monastery in the region, but also host to the Hemis Festival. Pull up front row seats as the huge courtyard fills with Buddhist pilgrims and lamas perform mystical dances with intricately designed masks and vibrant brocade costumes. The choreographed dances play out the traditional battle between good and evil to the mesmerizing beats of drums and cymbals. This festival is one of the largest festivals in Ladakh, an experience that will remain etched in your memory. From the joyful celebration of Hemis Monastery to the solemn morning prayer ceremony at Thiksey Monastery, traditional Buddhist culture is on display here against the breathtaking backdrop of the desert mountains. While monks chant in the new day, oracles offer spiritual counsel, and if you watch carefully you can almost see nature take it all in. Even the most cyncial will find it challenging not to be moved by the atmospheric mood that envelopes this very special place. Thankfully time for personal reflection is easy to find here, with gentle treks amidst the whispering trees and rafts that float down the Indus River through traditional villages and monasteries. Despite the barren surrounds, Ladakh encompasses an awe-inspiring landscape, including the Khardung La Pass, that at 17,582 feet is the world’s highest motorable road. Through the Nubra valley and past the famous sand dunes, at this high altitude the desert truly comes alive. The air is crisp and the arid landscape is breathtaking in its simplicity. 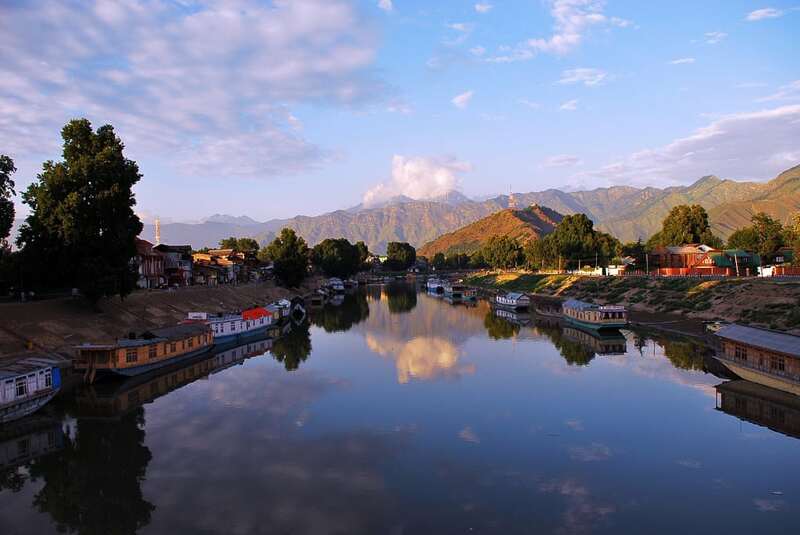 A short plane trip away in Kashmir another world awaits, one that has been christened ‘Paradise on Earth’. Set amidst a backdrop of snow-peaked mountains, Srinigar is most famous for its idyllic lakes and peaceful gardens. The best way to explore the region is by Shikara (a houseboat), sailing amongst the made islands, shopping from the floating markets and watching how the locals have made their lives on gondolas. Relax on a houseboat and watch the world pass you by, as it has for centuries gone past. Back on dry land, the area surrounding Srinigar provides fascinating insights into Sufism, saints that preached the religion of humanity, and the Mughal empire. The saints left behind beautiful shrines that provide a soothing place for meditation, while the Mughals legacy is best viewed from their magnificent gardens that are found throughout Kashmir. Hinduism has also left a mark in this area, with ruins of ancient temples still visible amidst the forests or submerged in the lakes. Kashmir is of course also famous for its hand-crafted artworks, and no visit to Srinigar is complete without searching for bargain. Whether it’s delicate embroidery, leather accessories or papier mache craftwork, you will find some of the finest artists that India has to offer here. Get up close and personal, and see how artisans create their masterpieces in their own homes. Whether you’re drawn to the mystical desert, magical lakes or the spiritual history, there is no better time than now to visit Ladakh and Kashmir. Join me for 16 days, from July 12th – 27th, 2016, as I take you on a photographer’s paradise to the ends of the sub-continent. Book before March 31st, 2016 and save $200 per person. If you’d like to know more about this incredible journey or other bespoke experiences in India, do get in touch.